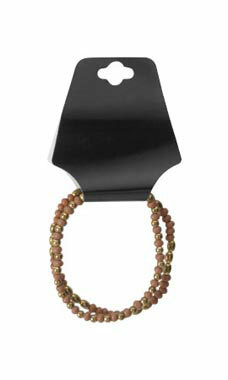 Black Self Adhesive Necklace Foldovers are an excellent choice for all types of fashion accessories. Foldovers can be used with scarves, necklaces, and hair bows. Additional features include self adhesive backing. Each has a hole punched in the center top for use with peghooks and other displayers. To use simply insert the item, fold the card over and seal.